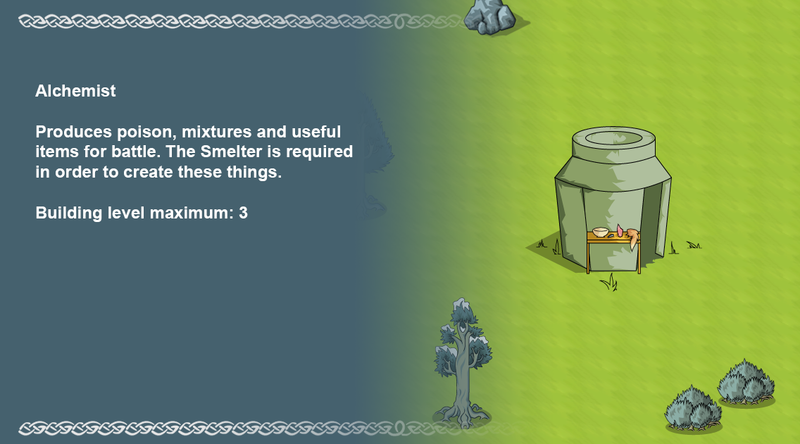 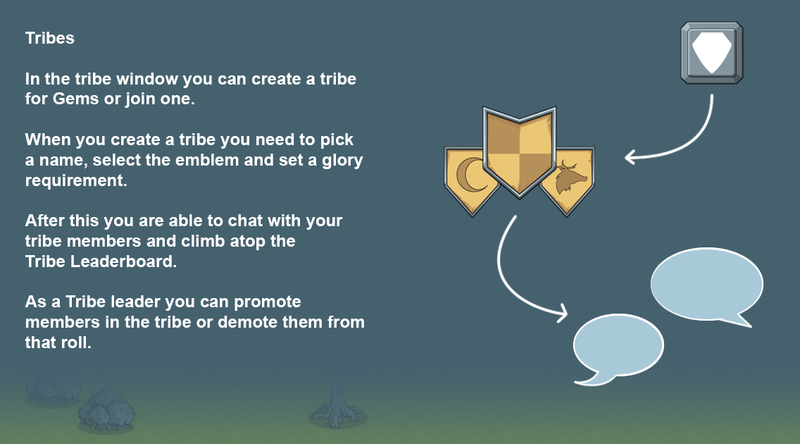 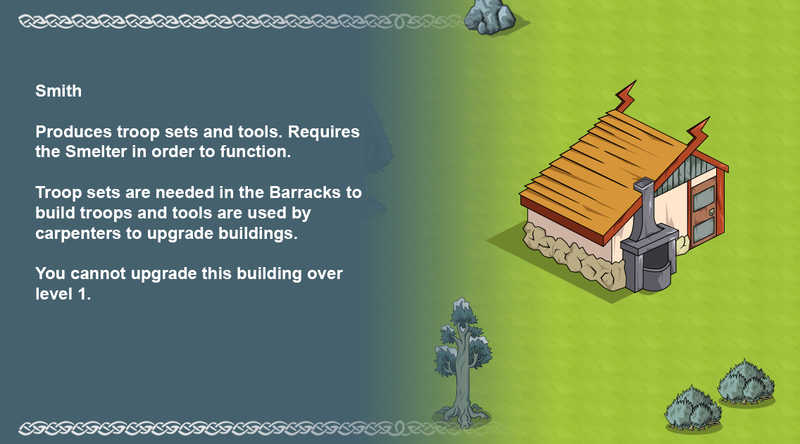 BUILDING ARMIES: Use the hammer build icon to the left of the screen and build a basic village. 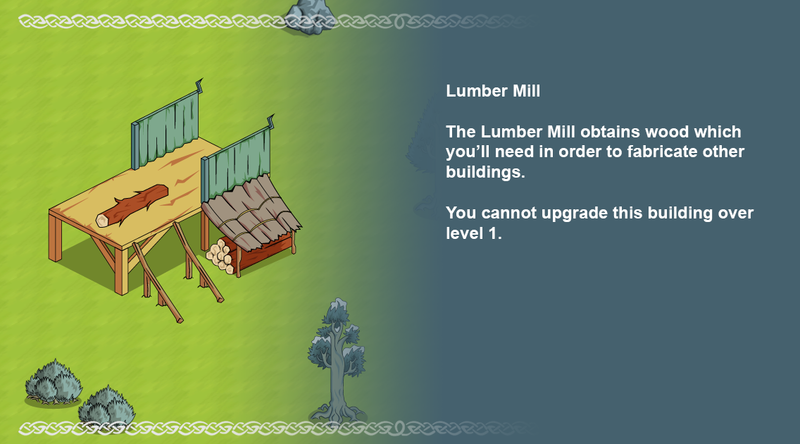 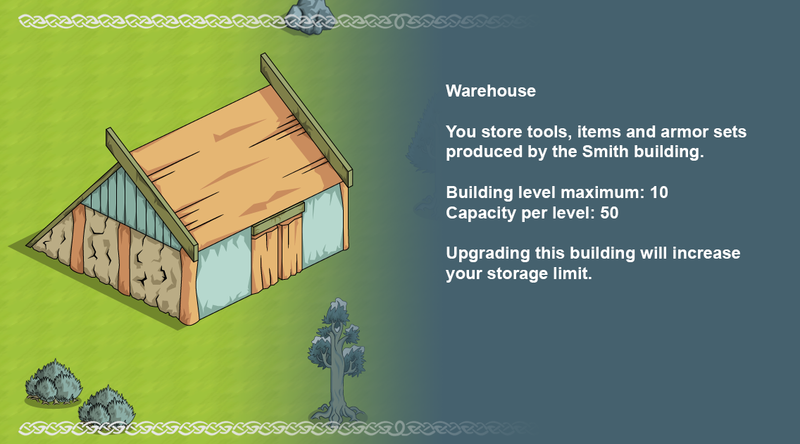 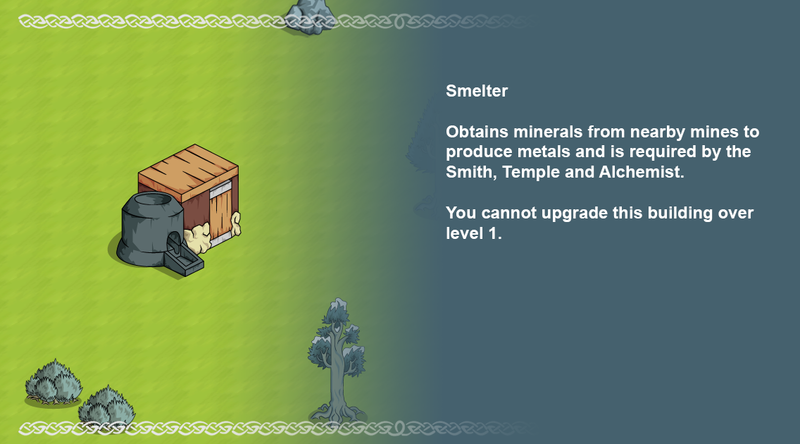 The buildings you need to make an army are: Lumbermill, carpenter, smelter, smith, chiefhall, and finally a barracks. 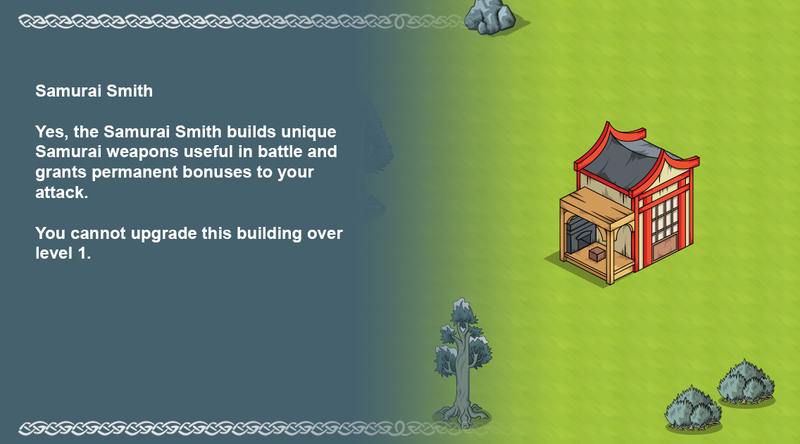 First you will need to make armor at the smith before you can train any troops at the barracks. 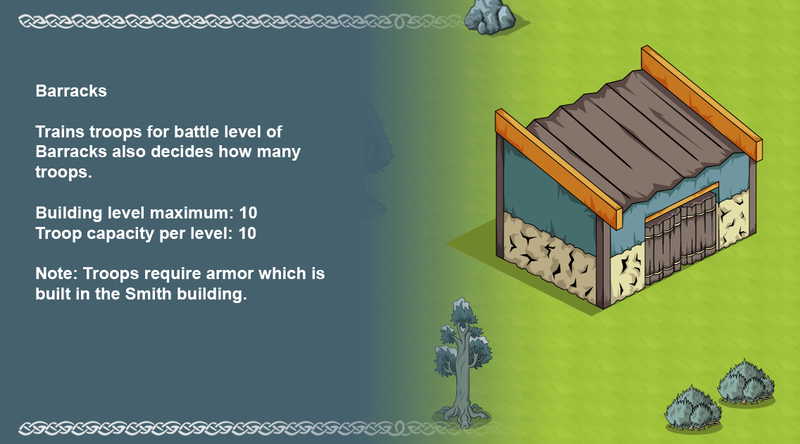 Once armor is made you can then start training troops. 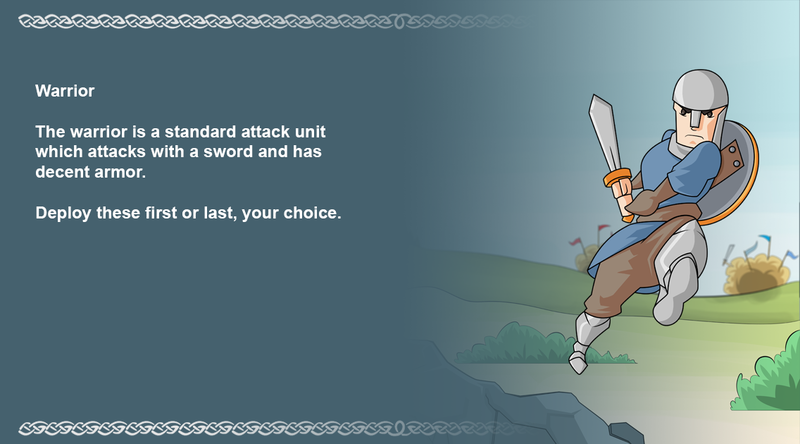 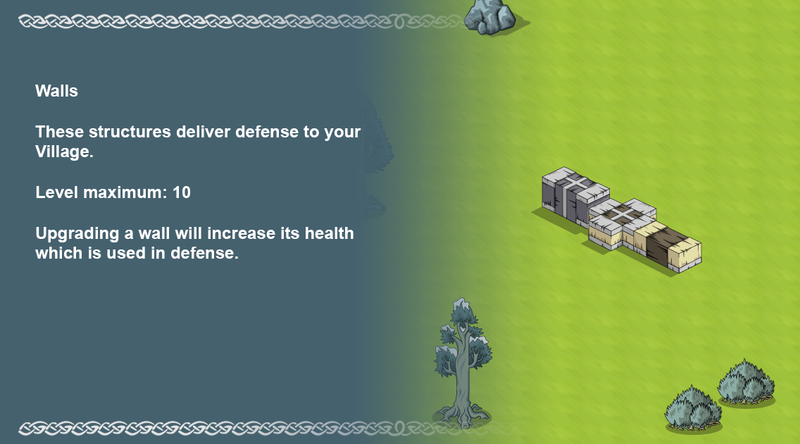 ATTACKING: Once you have some troops made then you can press the Two Swords Icon to start attacking neighbors. 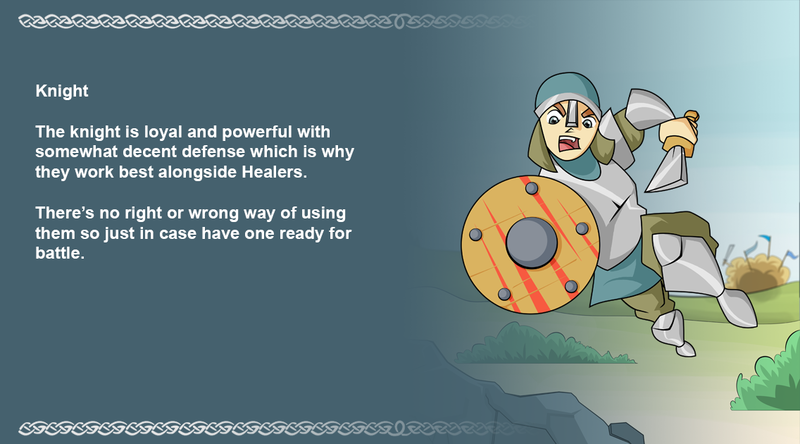 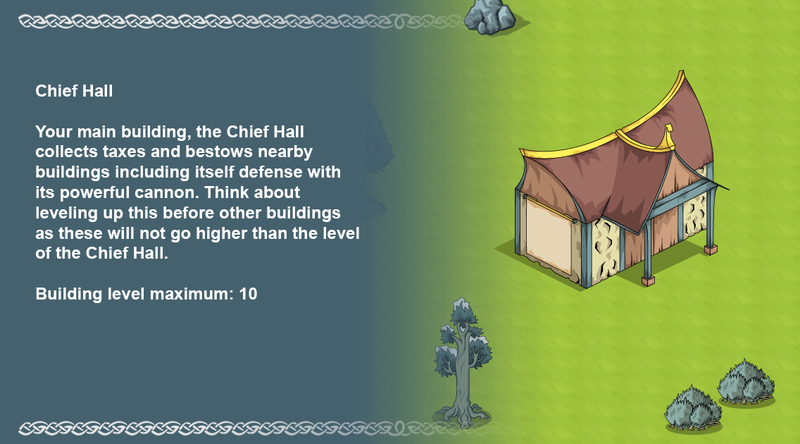 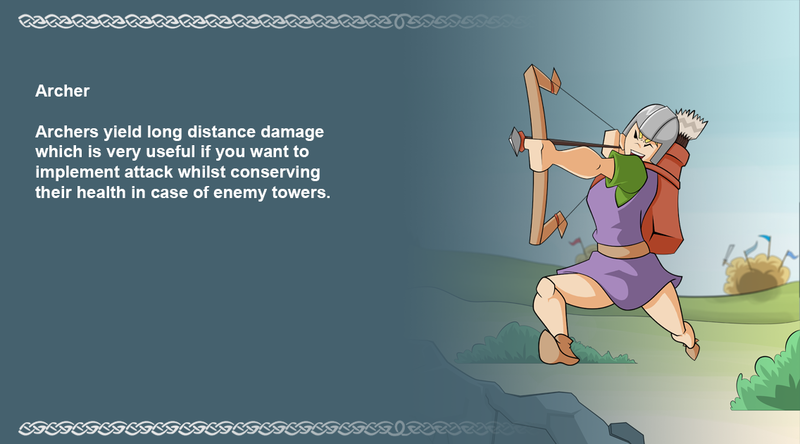 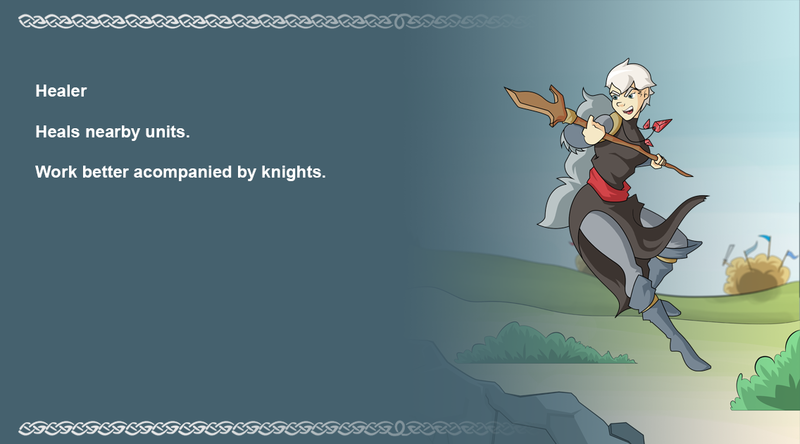 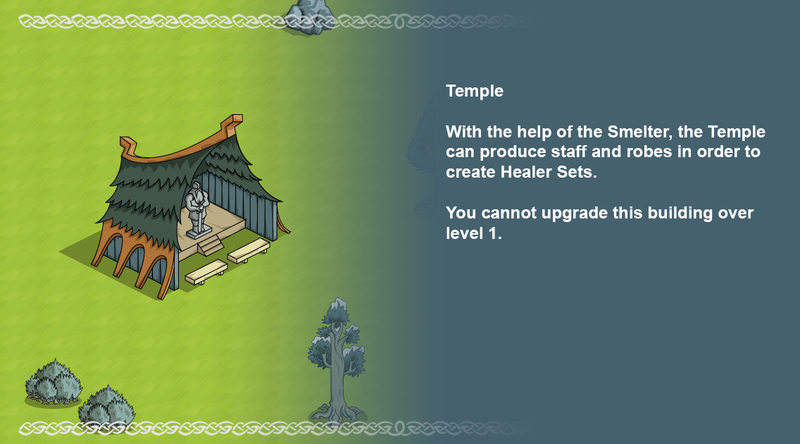 DEFENDING: the chiefhall and tower can defend against enemy attacks. 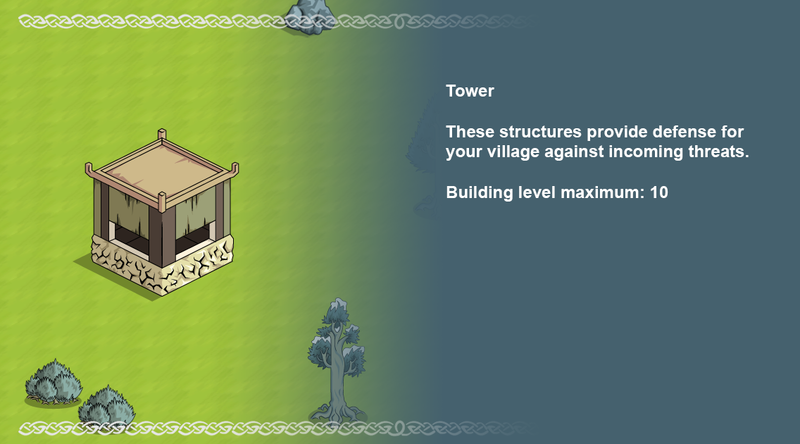 Put towers in strategic locations to defend. 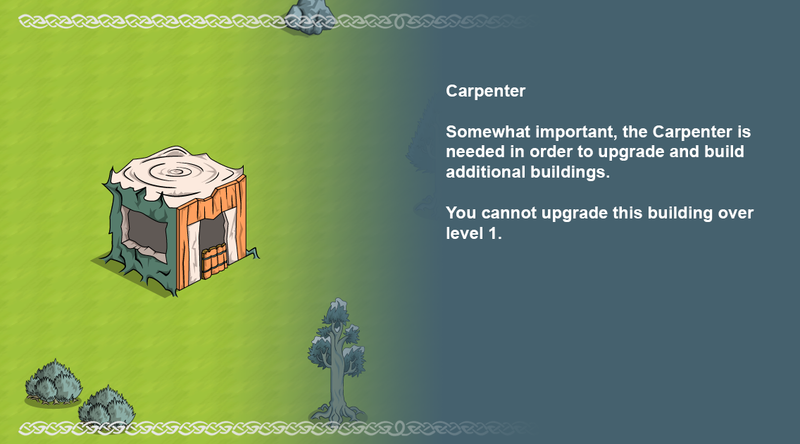 Walls can also be added. 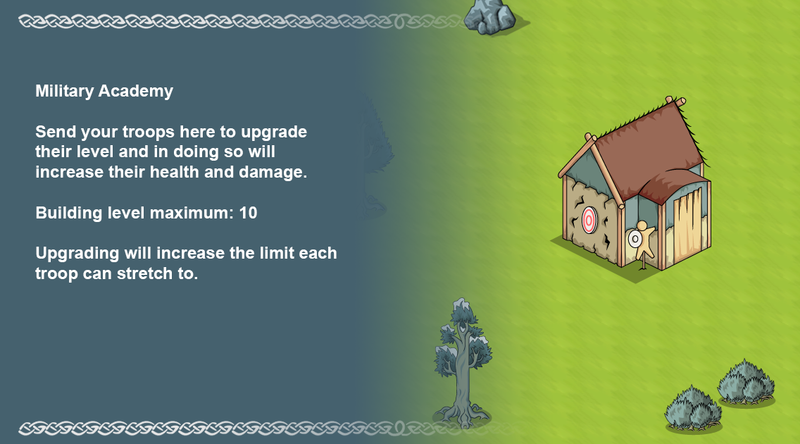 Currently troops will destroy the nearest target so walls placed strategically can add time to destroy for any tower or chief hall.